DJM provides private equity investment, development and asset management services within the real estate sector. With a core strength in retail combined with expertise in office, industrial and residential product types, DJM's superior market knowledge and strategic acquisition of undervalued assets is represented by a current portfolio of over 2 million square feet. Additionally, a forward-looking development slate represents another 310,000 square feet with an estimated total portfolio asset value of $1 Billion. We are based on a nimble, opportunistic investment methodology that thrives on complex deals and distressed circumstances. Where there is an opportunity to identify and create value, we bring an acquisition and development strategy that focuses on desirable, California coastal locations within elite markets with the potential for high returns. Our principals are partners in all deals, creating a trust and alignment with our investors' interests. Adherence to a disciplined investment criteria has proven to be highly successful over time. Whether repositioning an acquired asset or capitalizing on a ground-up development opportunity, DJM’s brand positioning expertise and leasing acumen mobilize and come into play. Strategically exploring opportunities for market differentiation, our property brands are positioned or re-positioned to set the stage for customer engagement, competitive market advantage and leasing success. 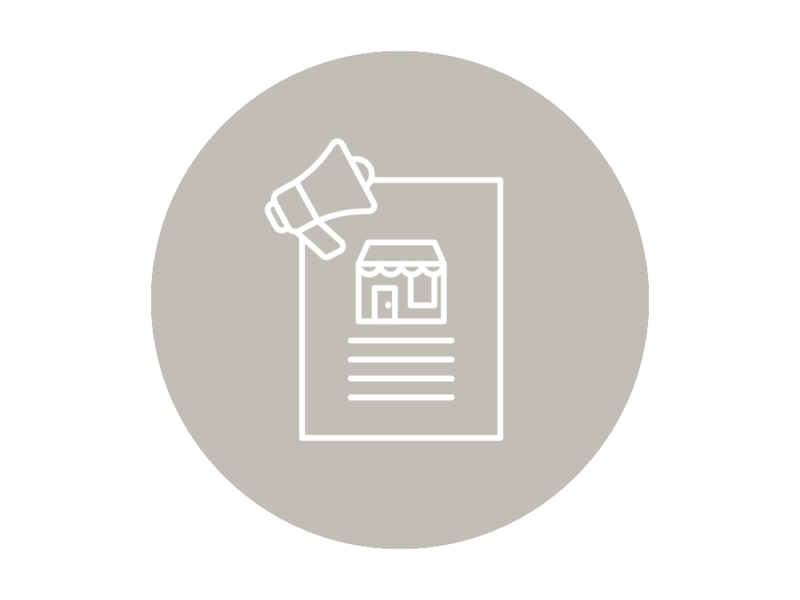 Our leasing approach is to carefully curate an exciting mix of sought-after retailers and restaurateurs, ensuring that our properties attract and reflect the demands and tastes of the desirable customer base and elite markets in which we locate. DJM’s value-added capital investment strategy focuses on well-located and well-constructed institutional quality real estate properties in large metropolitan markets with complex impediments to new development. Given these market characteristics, our investments are poised to benefit from long-term appreciation in addition to returns from improvements to the physical, operational or capital structures. 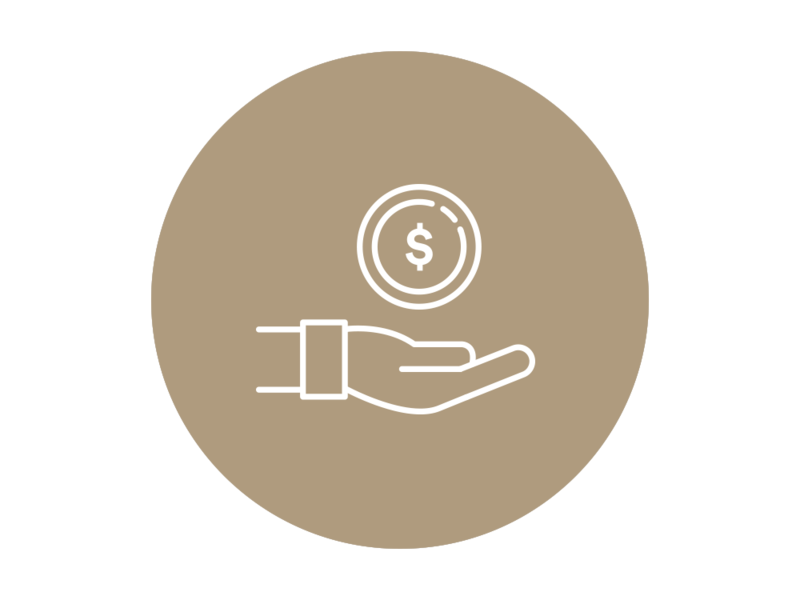 Through a rigorous due-diligence process and strategic capital deployment methodology, DJM has achieved a track record of successful investments across the risk-return spectrum. DJM’s investment expertise includes property acquisition, capital structure/finance and repositioning. We co-invest with a range of partners, but specialize in making institutional quality real estate investments available to the private investor. DJM seeks out investment opportunities where we can fully utilize the skills and expertise of our asset management team, while delivering hands-on value creation at the individual property level. Prior to acquisition, DJM conducts exhaustive due-diligence, formulating property-specific leasing, management and capital improvement plans to maximize value and optimize the operating performance of each property we own and manage. DJM has demonstrated expertise in developing and redeveloping investment properties to elevate them to competitive market condition, or adding value through repositioning and adaptive reuse. With experienced, nuanced savvy in evaluation and procurement of appropriate zoning and entitlements, we navigate the local government agency approval process with deftness and skill. The partners of DJM, together with their senior management team, represent a wealth of knowledge and core expertise across the disciplines of real estate, finance, branding, investment, development and property management. The partners have created a clear and concise vision for the future, one that has been embraced by their team with a commitment to excellence and a passion for what they do that has enabled an impressively forward trajectory and a potent formula for success. We each take ownership of the process of building a better, stronger and more durable company. We take pride in the DJM brand and see it as as a compass: reflecting our philosophy, guiding our actions, embodying our values and setting standards we can believe in and rally around. We are building something together, but making meaningful contributions as individuals every day. We are ethically unyielding, as a company and as individuals. Honesty is key – saying what we mean, inspiring trust in others, and taking responsibility for our actions at all times. With absolute transparency others can count on, we foster open communication with investors, partners, vendors, and each other. We are only as strong as our teams, and collectively we recognize the importance of working together to achieve success. Communication is vital, and all opinions are welcome. We believe that consensus is often reached through dialogue, debate, and differing opinions. Org Charts are less revered than working shoulder to shoulder with others whose disciplines may be different, but whose goals are clearly aligned. We take responsibility for our misses, but more often enjoy being together to celebrate our successes. We strive to attract, develop and retain the best talent for our business, and work to create a supportive environment in which they will thrive. We recognize the diverse qualities of individuals. We encourage personal development. While we value and reward hard work, we also encourage personal balance, and respect family commitments, community service, and personal time and pursuits that ultimately make our people more interesting, responsible and fulfilled individuals - qualities they bring to DJM as valuable members of our team. Not an option, an absolute requirement. We recognize the need for compromise, financial prudence, practical decision-making, and mitigated risk; however, we never achieve these at the expense of delivering a quality product or an excellent outcome. Creating and perpetuating an atmosphere of excellence is paramount, affecting the most significant decisions we make and the smallest details we attend to. It affects our individual decision-making as well as our collective choices. Not merely a company mandate, we see quality as a vital and viable business strategy. Achieving it is at the core of our value system and culture. We face challenges with a sense of excitement. We value a "can do" attitude, and know that creativity is critical and anything less is unacceptable. We understand that a bigger "vision" transcends the immediate task at hand, and striving to keep that vision top-of-mind and make it a reality is what gets us up in the morning.